Is your boiler burning your money? Make sure your boiler is running economically and safely with an annual boiler service from Whickham Plumbing and Heating. Call us now to book yours. For the 7th year running our Greenstar gas boilers have been awarded Which? Best Buys and the Most Satisfied Customers in the Which? Boiler Survey. 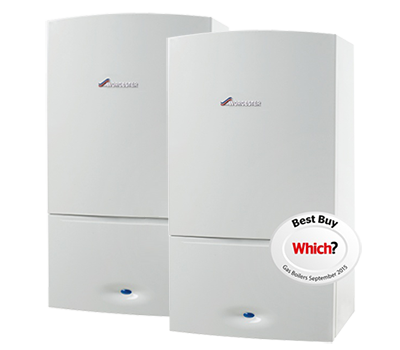 Browse the award winning boiler range here. We are Worcester Bosch Accredited and Baxi Aapproved suppliers and installers. 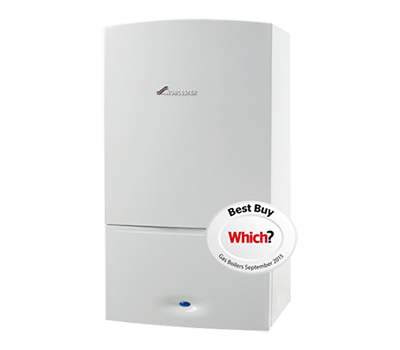 We offer an extensive range of boiler systems available for installation. We offer a comprehensive range of plumbing and heating solutions. All of our bathrooms are beautifully and tastefully designed and expertly fitted. Whickham Plumbing and Heating Services Ltd have more than 15 year’s experience in the trade. We are knowledgeable in all types of plumbing and heating and our engineers are able to offer comprehensive services for both domestic and commercial clients. 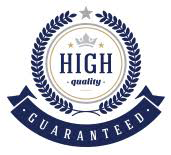 Our team of professional and experienced plumbers have pride in the high quality and reliable service they offer and are all Gas Safe registered. There are no hidden charges and your property is always left clean and tidy. Our accolade as one of the North East's Worcester Accredited and Baxi Approved installer guarantees a great job at a competitive price. As standard.